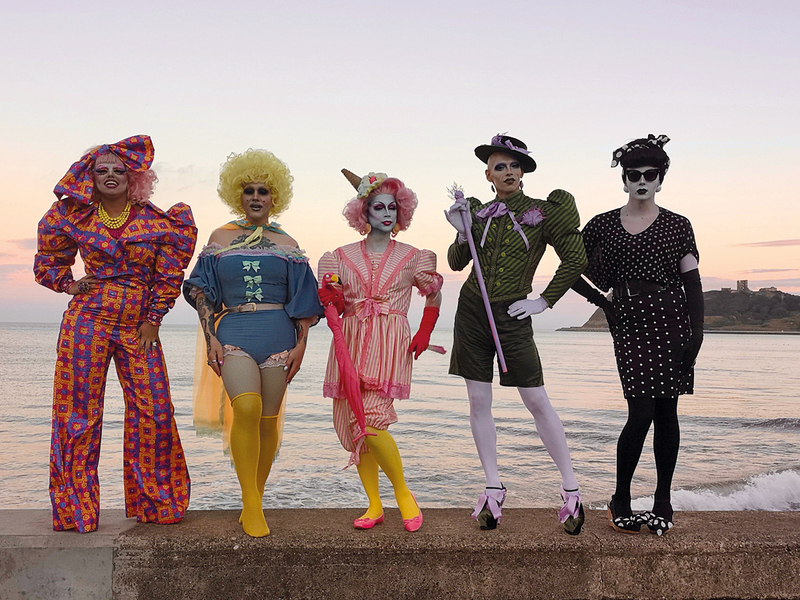 Summer Films’ 6 x 60-minute series centers on one of the UK’s most popular drag collectives, Manchester’s The Family Gorgeous, which hosts a monthly workshop where they teach guests how to unleash their inner divas through drag. “Drag is a joyous celebration,” explains Sarah Tong, director of sales for Hat Trick International, discussing the recent appetite for drag-themed shows on the back of success for formats such as RuPaul’s Drag Race. In the series, The Family Gorgeous takes its ‘drag lab’ on tour across the UK via a flamboyant glitter bus, working within various communities and culminating in a show-stopping performance for family, friends and locals. Tong explains that the format – which is intended to air in a primetime slot – brings drag into the mainstream and “shouts that drag is for everybody, whether you’re gay or straight, old or young, man or woman. Hat Trick International is to sell both finished tape of the show as well as format rights. Because it is a human-interest doc as well as an entertainment format, Tong says the distributor will target a “range of networks and platforms all over the globe”.